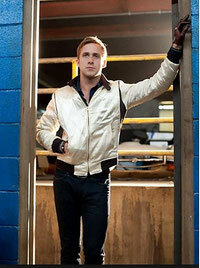 After I saw Ryan Gosling wearing this Bomber Jacket in his movie Drive, I fall back in love with Bomber Jackets. Ever since I am constantly searching for another Bomber Jacket to add to my wardrobe. Over the last years, this piece of clothing has become a real jack of all trades. Depending on what version you choose it can either elevate your outfit or add some edge to it. Nowadays it comes in so many shape and forms, that it isn`t simple limited to wear outside. Some Bomber Jackets can easily replace the blazer to transform a classic look into a more modern version. 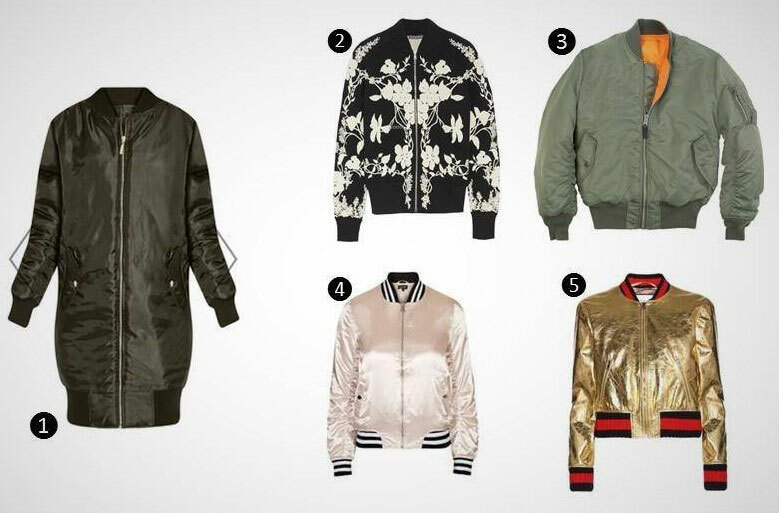 Below I put together different styles of the Bomber Jacket. 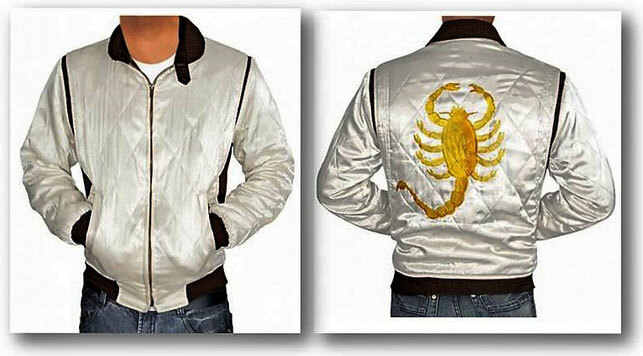 Are you into Bomber Jackets?